Jessie Bryer is a mom of 2, family studies major and doula willing to provide full-spectrum support to women in the Yuma, Arizona area. 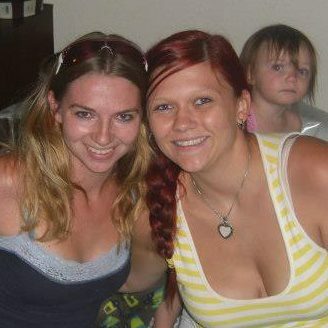 Find her at: https://www.facebook.com/jessie.bryerdoula, or email her at yumadoula@gmail.com. My own birth experiences and the privilege of witnessing a friend’s birth motivated me to share my experience and help other women. Because I am willing to provide my support where it is needed, regardless of the circumstances. I am liberal and pro-choice. I think that we are natural beings and that pregnancy, birth, and lactation are natural processes. I believe strongly in a woman’s autonomy and her right to make choices regarding her body and her reproductive function. All women should have access to good quality, safe medical procedures whether they are seeking abortion, birthing at home, refusing procedures or in need of contraception and I support anyone who needs me. My favorite part of being a doula is helping people and knowing that they felt braver, stronger, and empowered by my presence. I would take the fear that women feel during labor away. 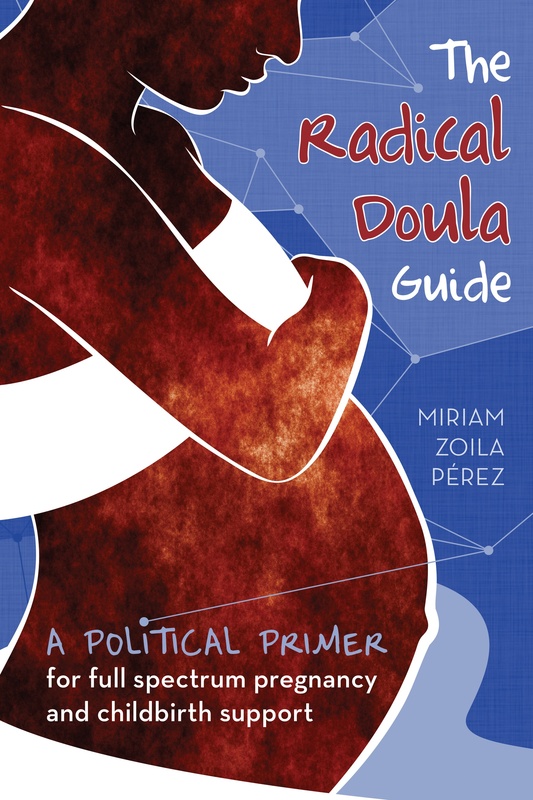 Previous Article So what is a Radical Doula anyway?